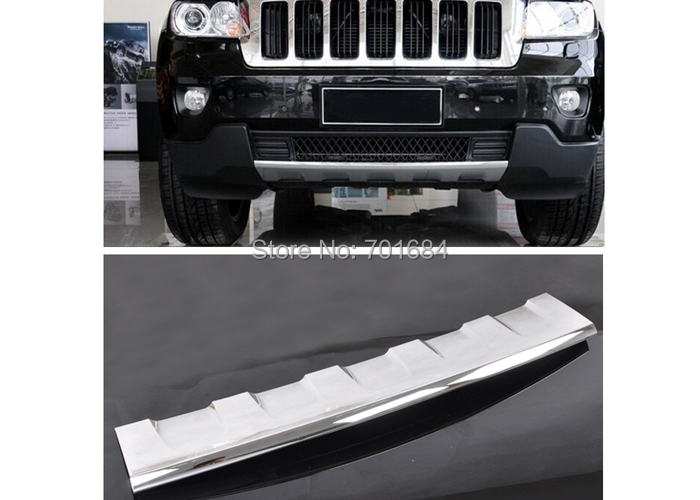 Please ensure the part of your car is same as our picture shows, or it will not fit, if any differeces, please contact with us before purchase, thanks! 1:please clean the place with 50% alcohol to make sure no dust. 4:install the products in the right place ,Don\'t wash your car within 48hours.